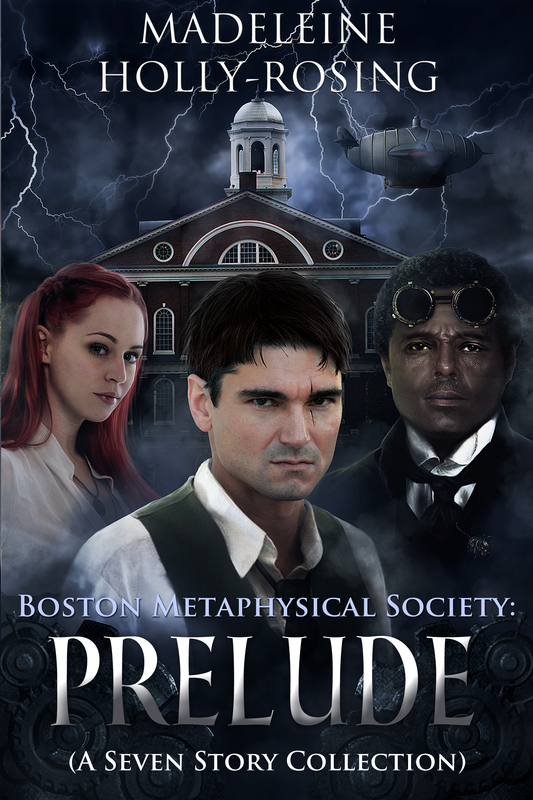 Oct 29, 2015 Boston Metaphysical Society Kickstarter Breaks 5K! 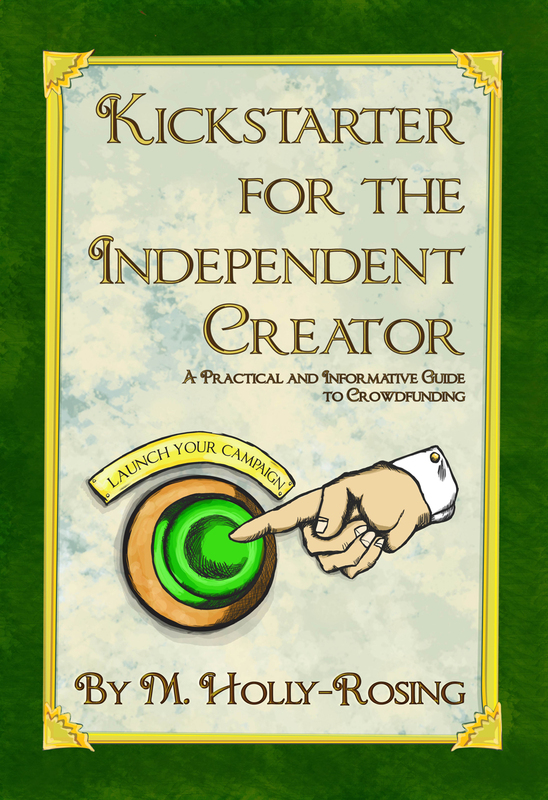 Nov 12, 2015 Kickstarter Campaign 207% Funded! Dec 02, 2015 TeslaCon Rocks! Dec 22, 2015 Happy Holidays!